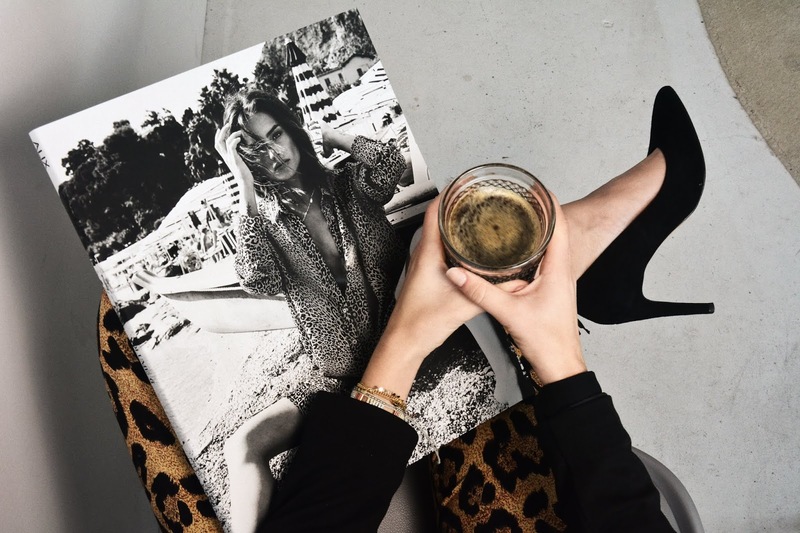 We've been seeing everyone and their mother wearing leopard print lately: this trend has taken the fashion world by storm and we're all for it! Leopard print has been around on and off for quite a few years now - I mean who can forget Janice's iconic head-to-toe leopard print outfit on that ''Friends'' episode- but never as strongly as this season. Just this past NYFW we saw a bunch of influencers and celebrities rocking this trend in several different ways. Now, if you're someone like me who always sticks to neutral colours and isn't really used to wear bold prints, maybe you'll want to start small with this trend: instead of going straight to the clothes, try accessories first. 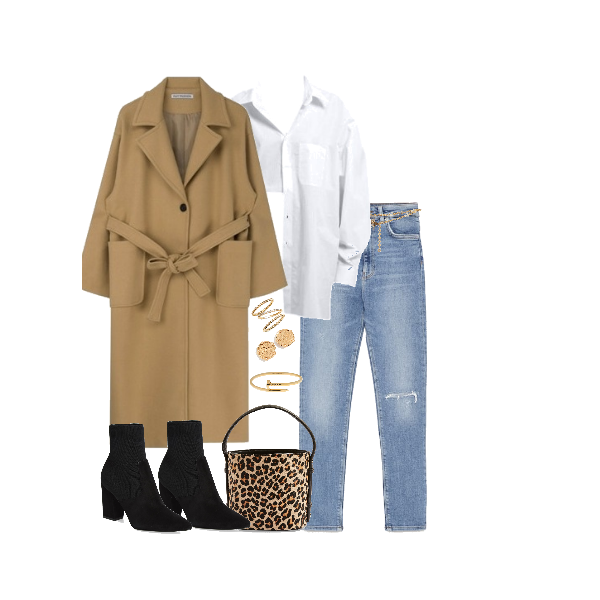 A leopard print bag is a great place to start off. If later you come to the conclusion that you actually like this trend and you will wear it, then go all for it. 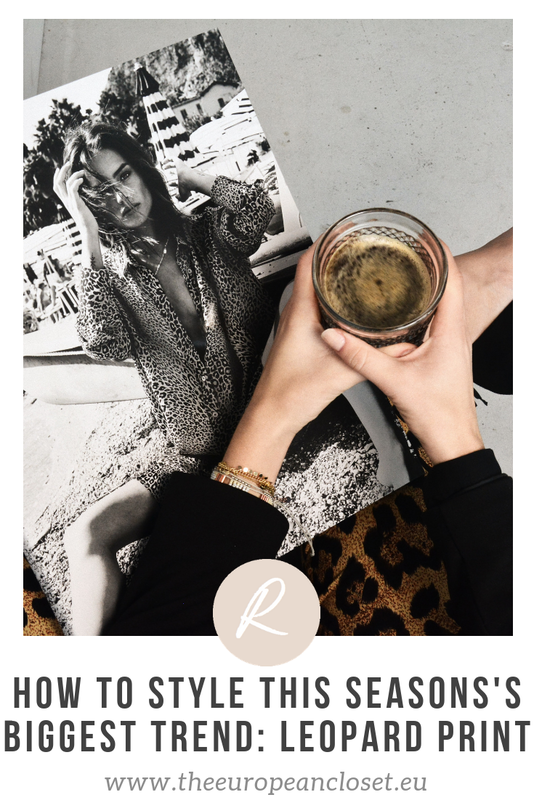 Below are some of my favourite leopard print items as well as a few different ways you can wear this trend.